The longest peal ever rung. 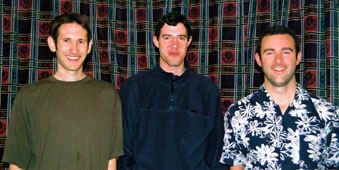 l-r Philip Earis, Andrew Tibbetts, David Pipe. 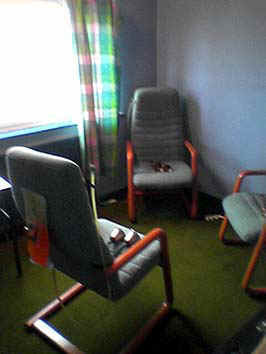 The room just before the attempt took place.